VNN is the largest and fastest-growing digital media platform for high school sports. 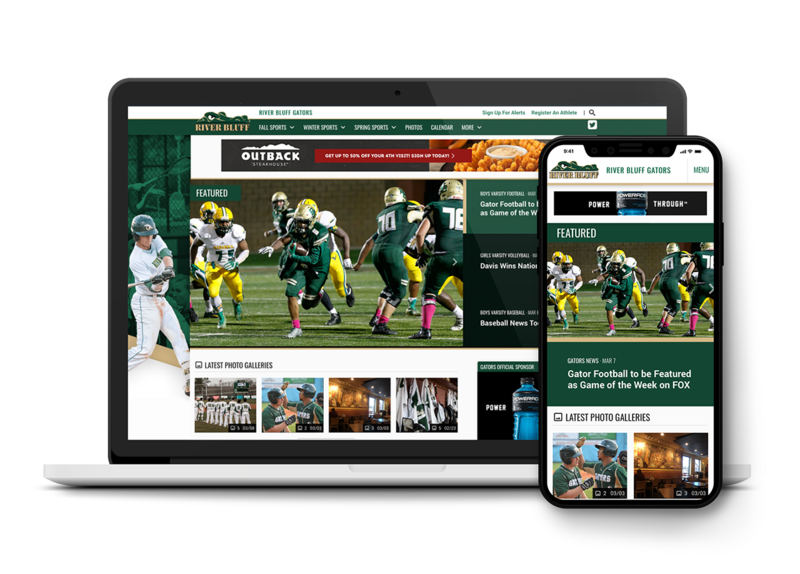 Promote your brand on the official all-sports, all-seasons online channels for the nation’s high schools. 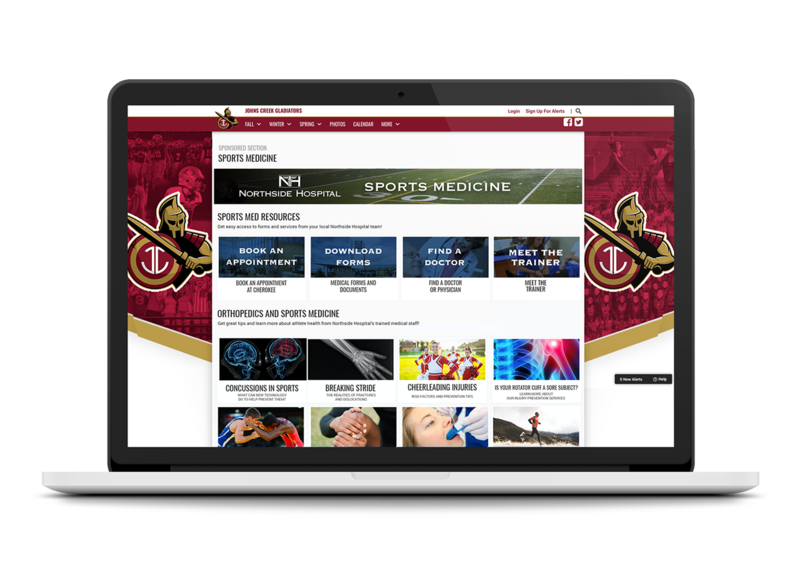 With VNN, you’ll have access to high school parents, athletes, and fans everywhere. 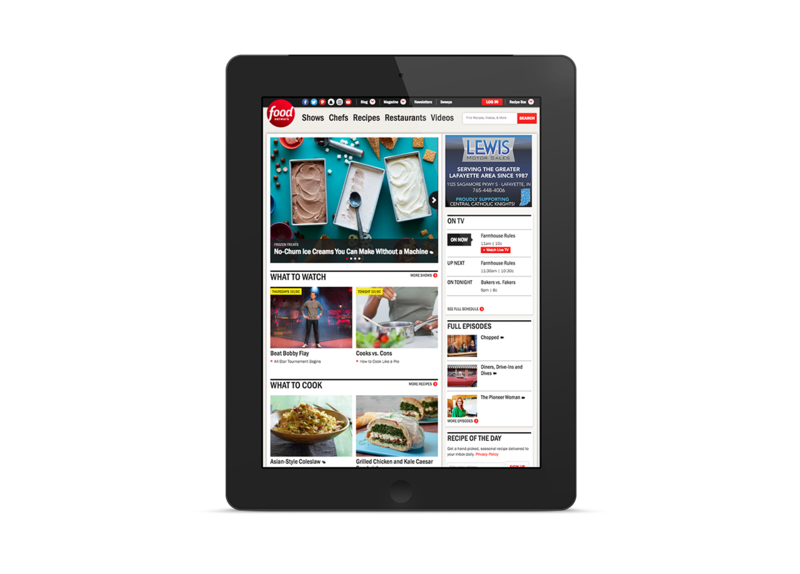 VNN Reach keeps your message in front of your audience across the web. Guaranteed impressions targeted by community, demographics, and keywords ensure your business is being seen by those most likely to buy. VNN’s social media connections give you unprecedented access and integration into sports communities. 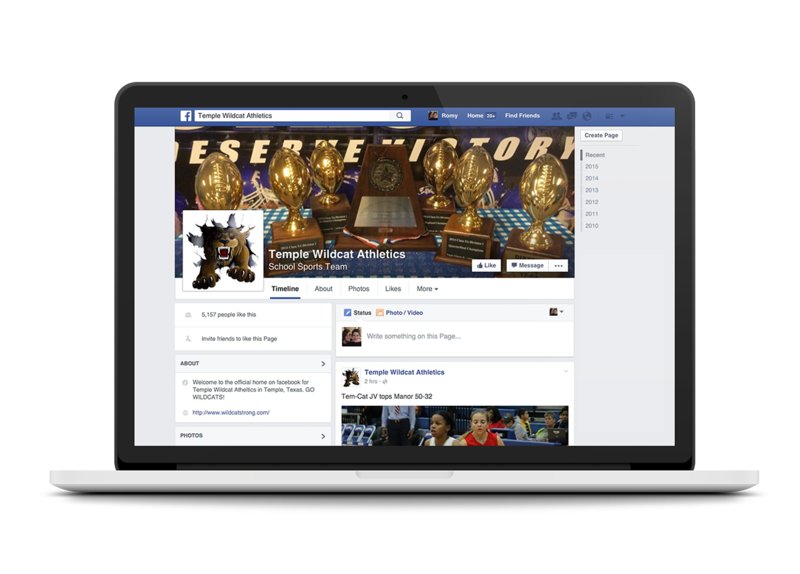 Reach community members where they are, through content that syncs directly to official athletics Facebook and Twitter accounts. Every local community is unique, and VNN’s local account teams connect you with a handshake relationship directly to the schools we partner with. Easily understand and integrate your business into the different traditions, rivalries, star athletes in every city in the US. VNN is making our mission real by celebrating the best performances in high school sports. 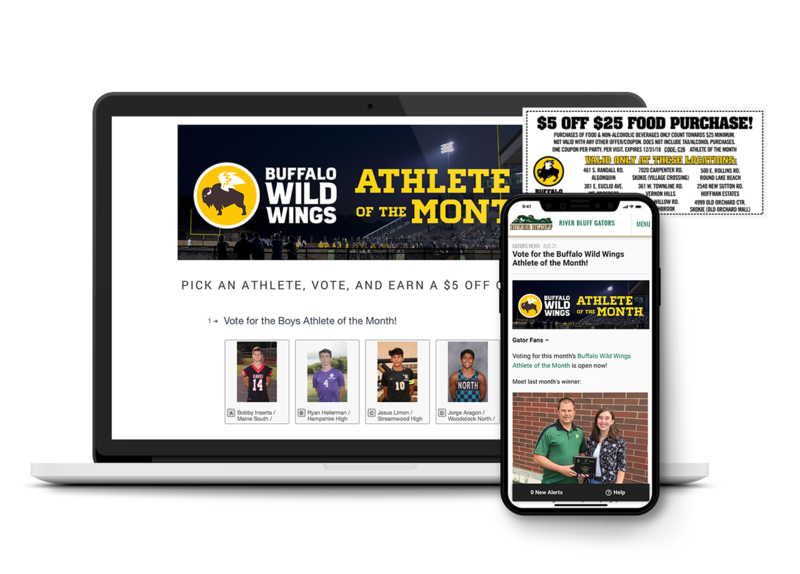 Recognize the athletes who are inspiring others and making a difference in your region every month with our custom Athlete of the Month opportunity. Nearly 8M athletes participate in organized high school sports programs each year. 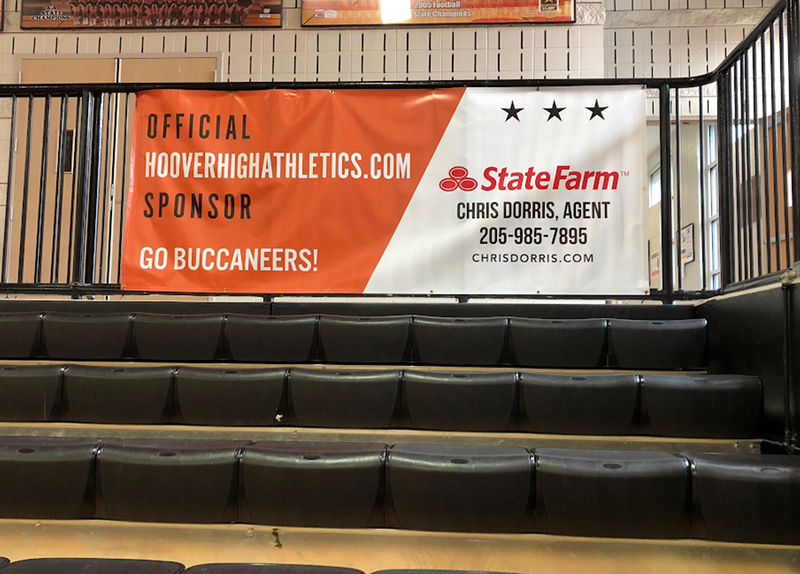 Make your hospital or health-service provider the authoritative voice for local sports families through content marketing in Sports Medicine Libraries on every official high school athletics website. Getting to college is the result of a long process including aptitude tests, athletic recruiting, college visits and research. 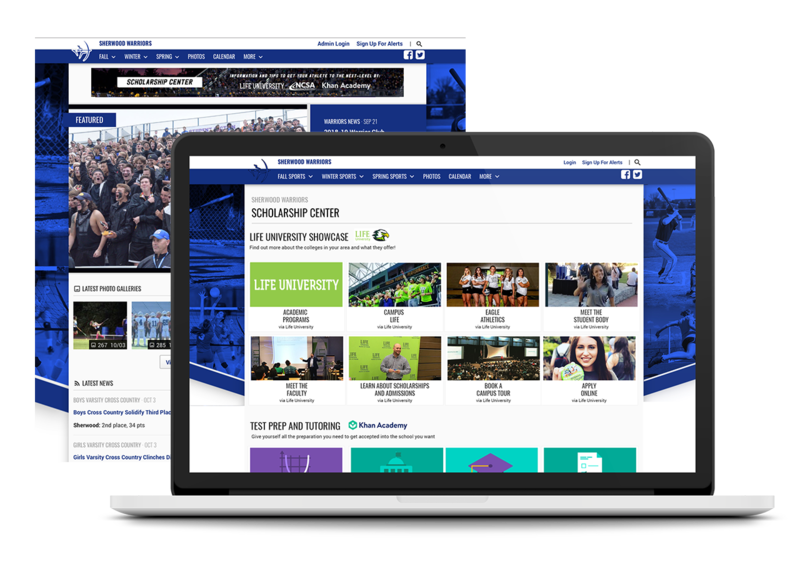 VNN is making this journey easier for sports families in our network through branded College Prep Scholarship Centers on every athletics website. VNN was 80% more effective than other paid media advertising at driving applications from athletes. VNN created purchase opportunities for 37.5 and their partner brands in 7.2% of all engagements.